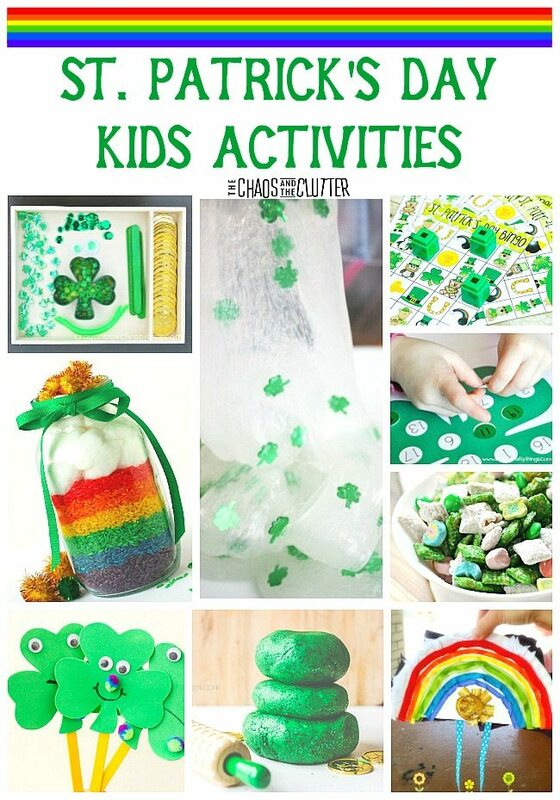 With St. Patrick’s Day approaching, I thought this would be a great time to feature some of the fabulous St. Patrick’s Day kids activities and ideas out there that you may be able to use with your family. 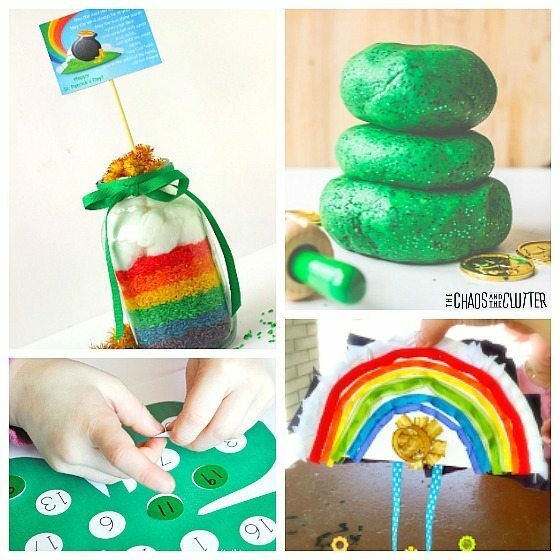 Maybe they will spark a bit of Leprechaun magic at your house this March! Thank you so much for featuring our Shamrock Foam Dough. 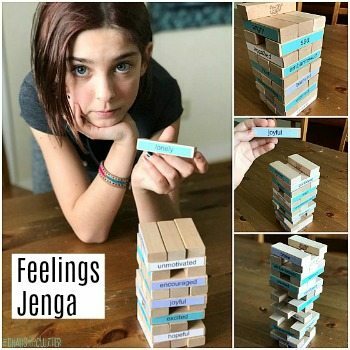 SO many fun activities! 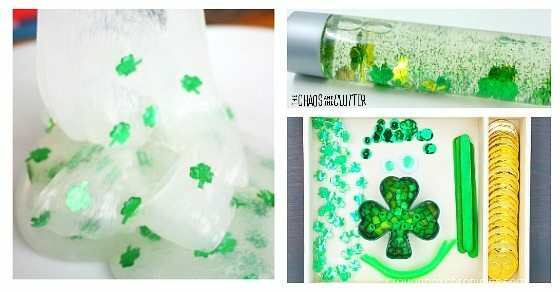 What awesome St. Patrick’s Day crafts. 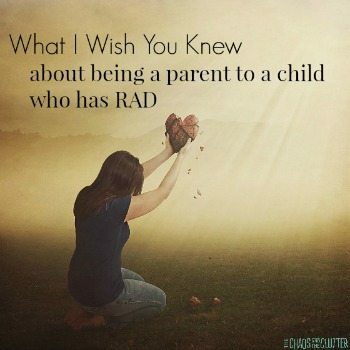 Thank you for including ours. 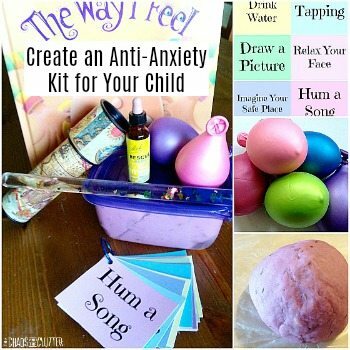 🙂 Happy pinning!